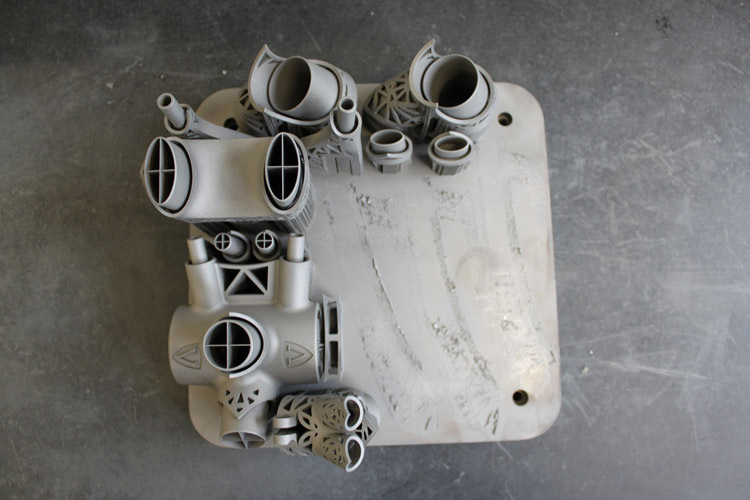 Well, I’ve talked you about 3D printing last year on facebook. 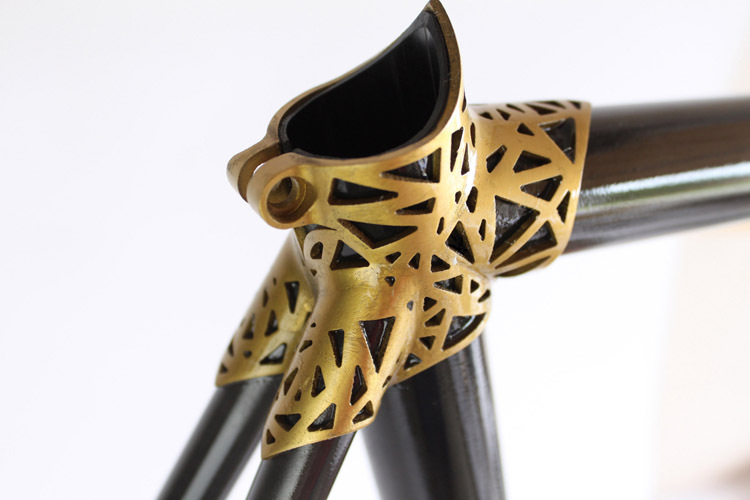 And here’s (maybe) the first ever printed bike. 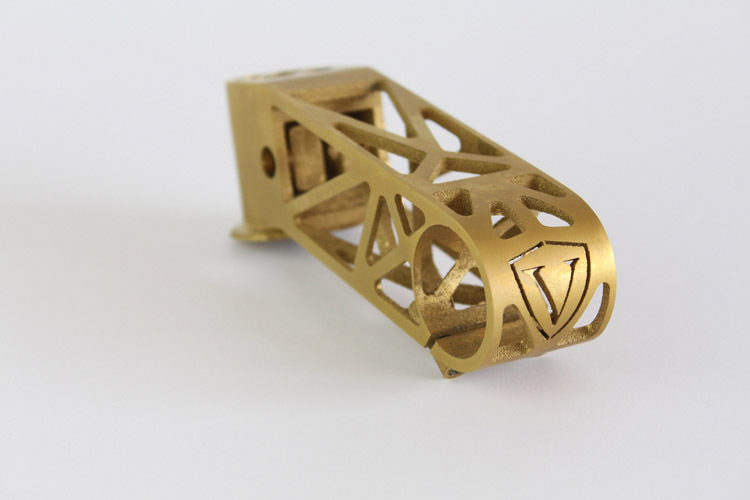 VRZ 2 BELT was created by German designer Ralf Holleis. 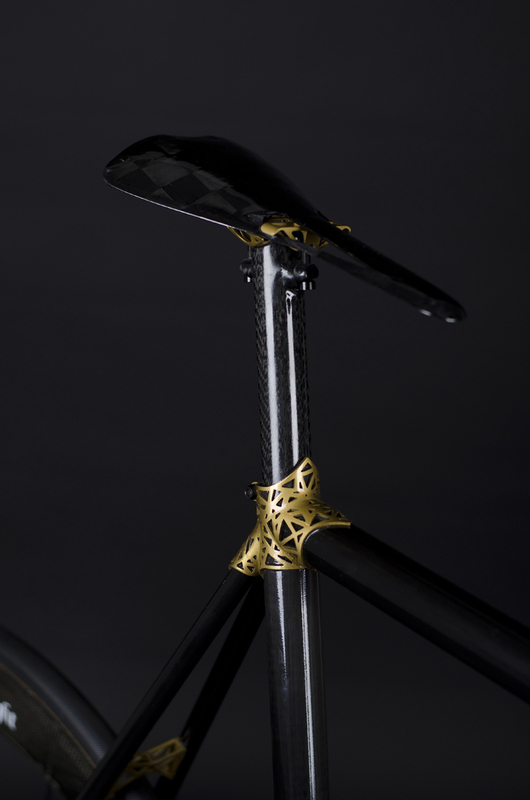 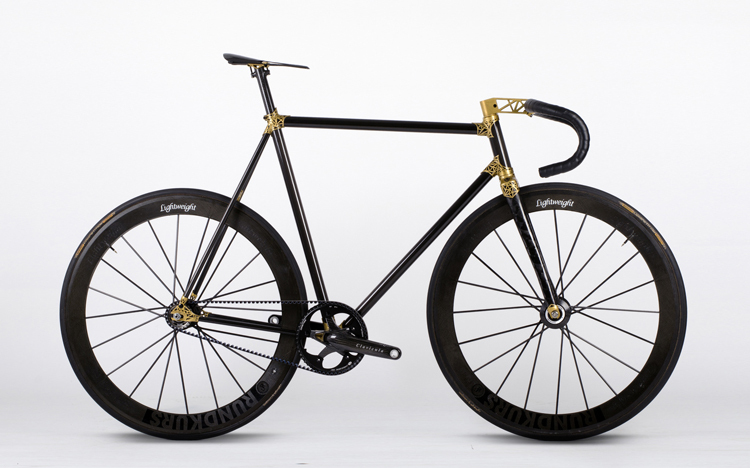 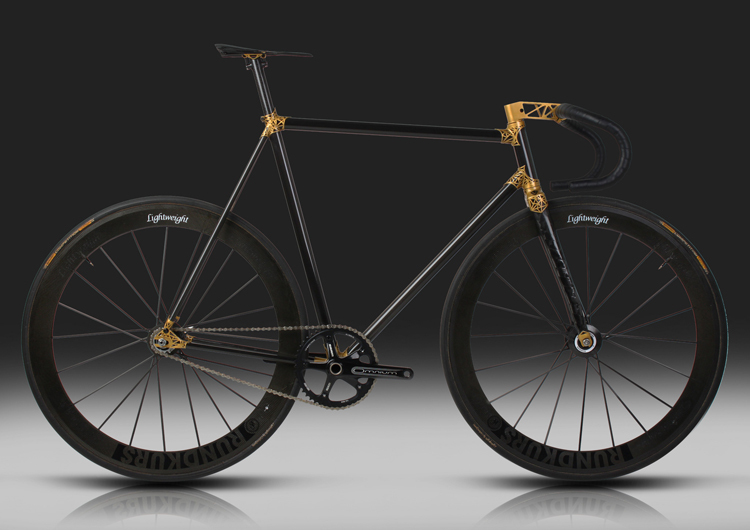 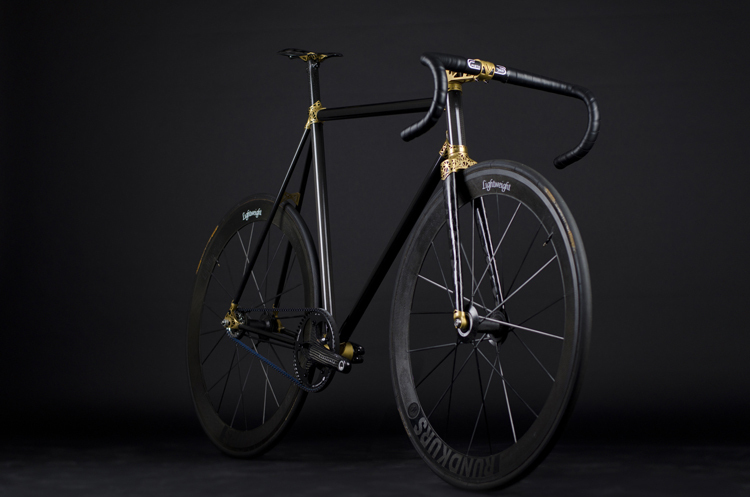 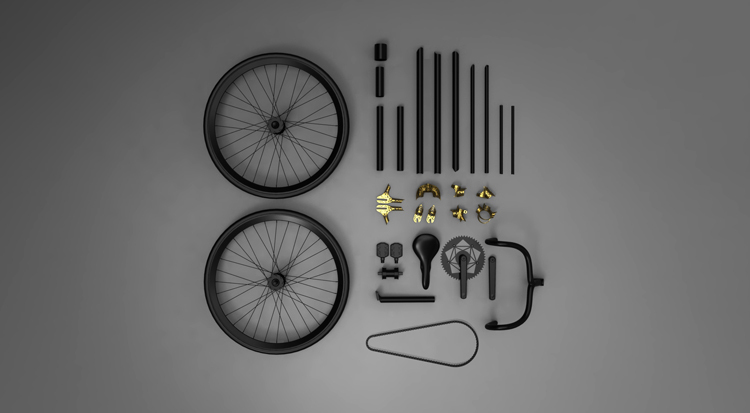 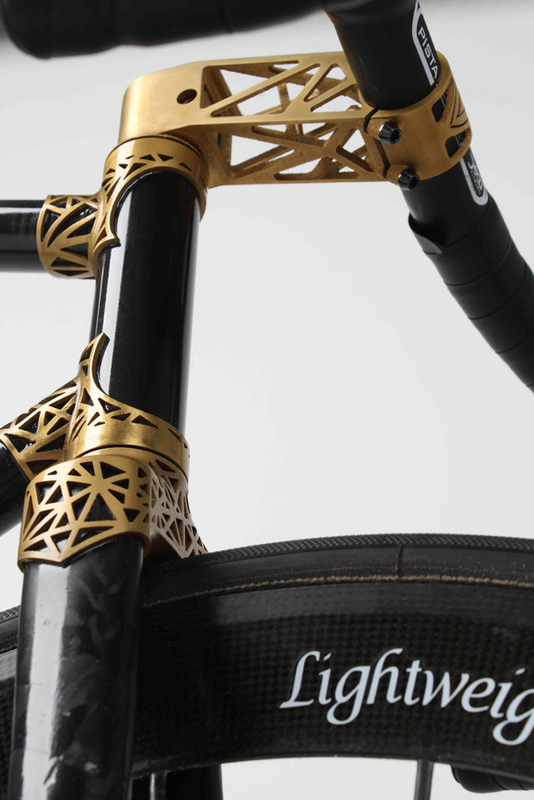 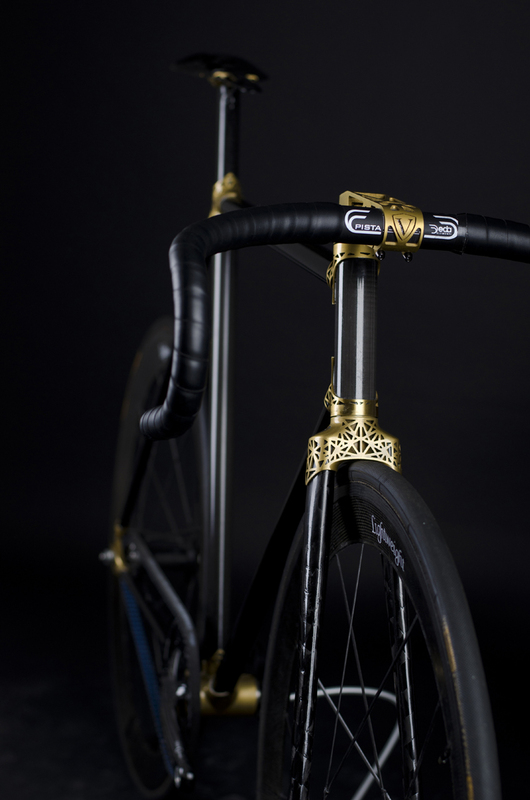 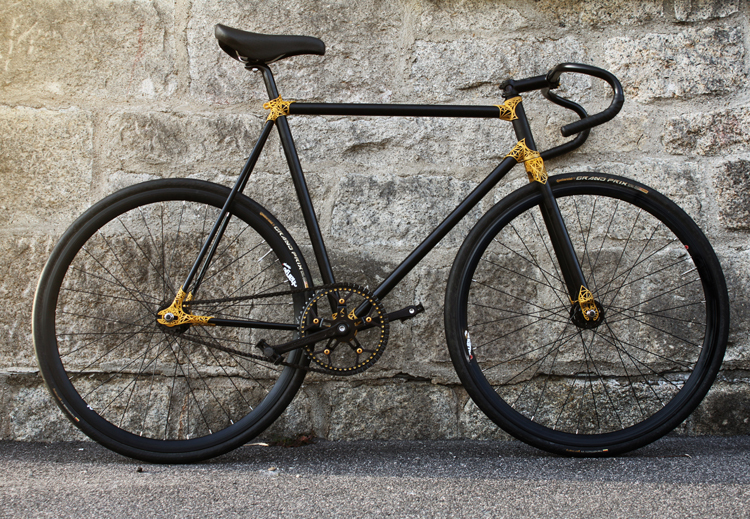 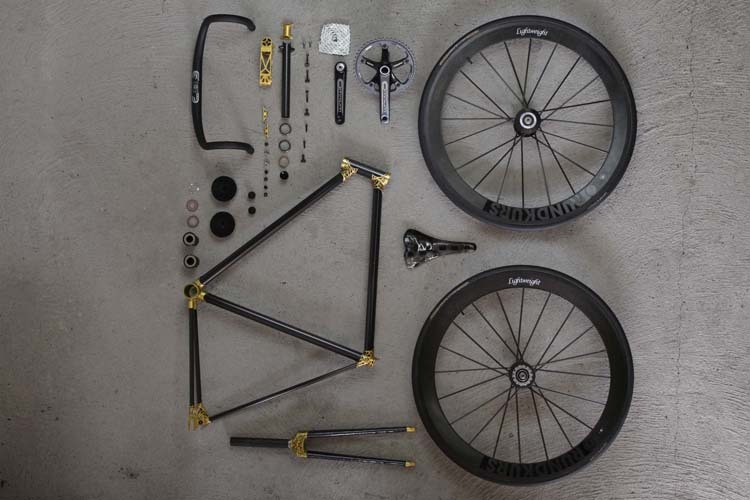 The fixed-gear bike, is focused on 3D-printed titanium hardware, carbon-fiber wheels and weighs just 4.9 kg. 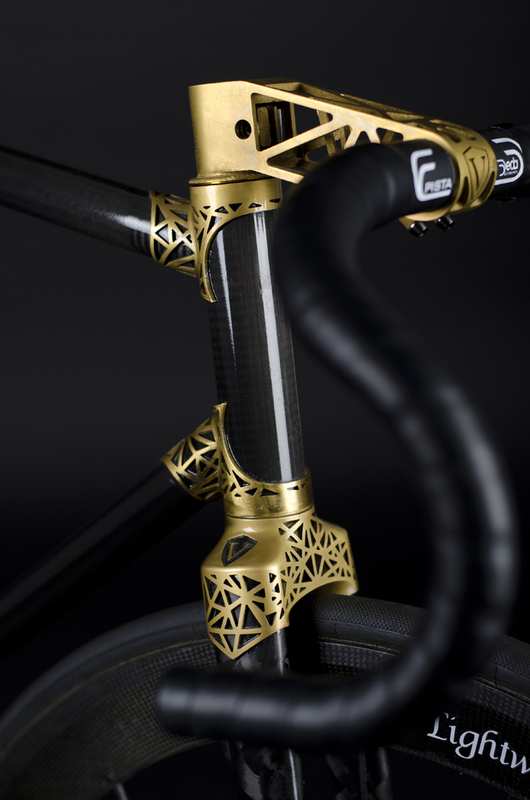 No info so far if Ralf will start mass production of it.